As an independent family business, we can bring you a wide range of fabric designs from some of the best providers in home furnishings. One such company is Clarke & Clarke. With a reputation for bringing innovative and inspirational design to the home, Clarke & Clarke offers that stylish point of difference. 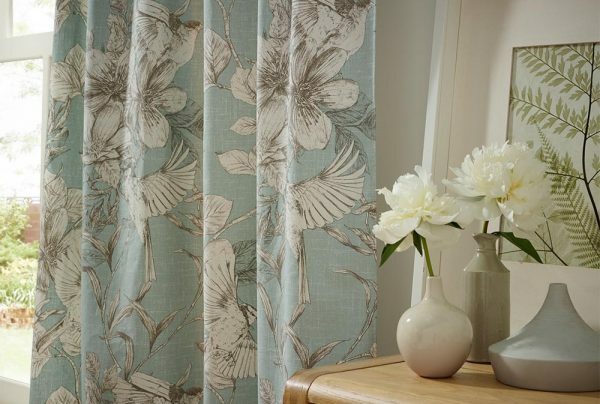 Whether you are looking for bedroom curtains or kitchen blinds, the team at Norwich Sunblinds can find you a Clarke & Clarke fabric to suit your style. Are you looking to make a style statement in your home? Would you like to do so with the minimum effort for the maximum effect? 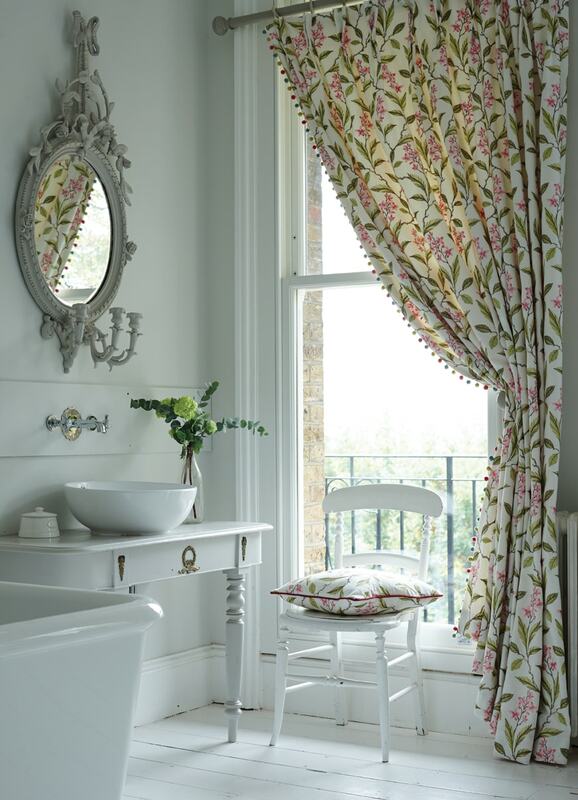 The easiest way to update your home is to change the soft furnishings. By adding new blinds or curtains and combining with throws and cushions in similar tones, you can dramatically change the look of any room. 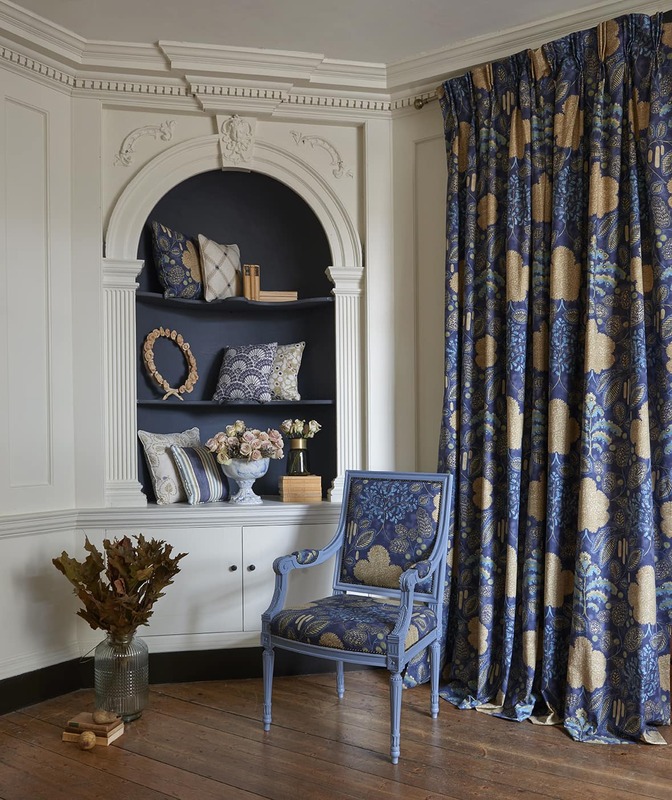 Clarke and Clarke’s gorgeous designs offer a wealth of choices whether you want a dramatic floral print, a contemporary geometric pattern or a design that simply creates a beautiful impression and enhances your living space. What’s more, all this can be achieved easily with help from Norwich Sunblinds. 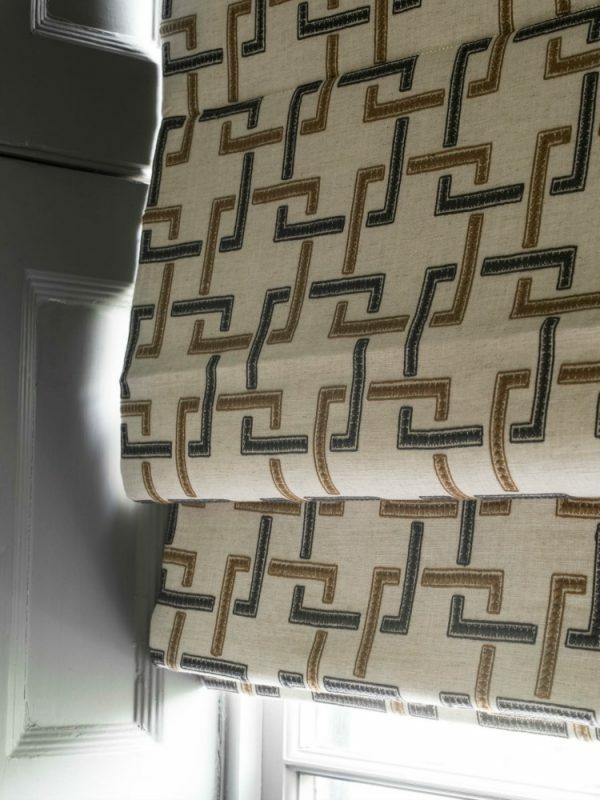 Our expert team will visit you at home to show you a selection of Clarke & Clarke fabrics, we will then measure up and fit your blinds or curtains for you. You can relax while we do the hard work and transform your home. 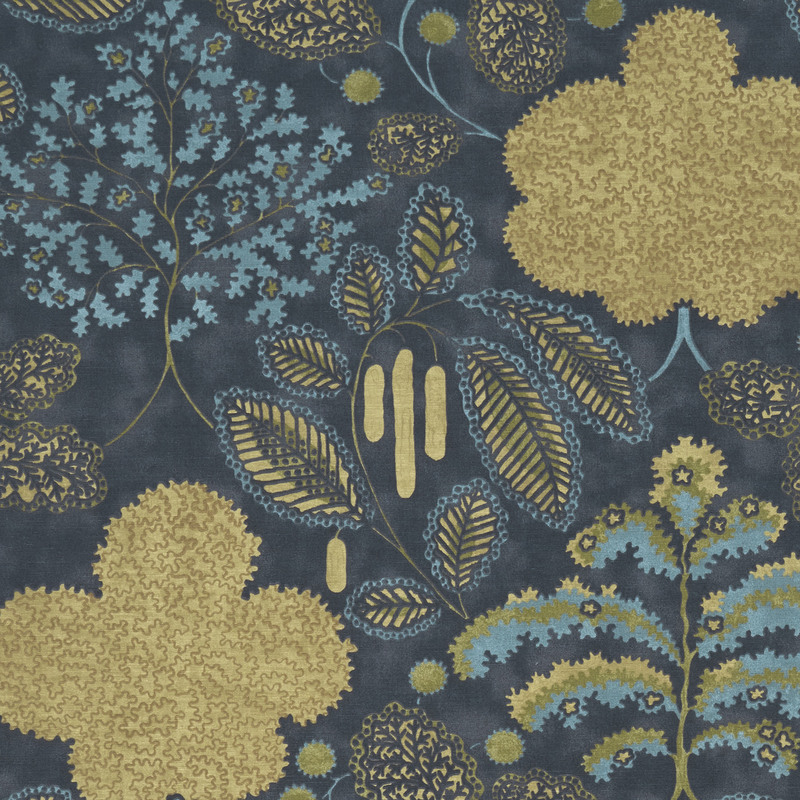 Inspired by the Arts and Crafts movement, these gorgeous prints feature stylish botanical designs. 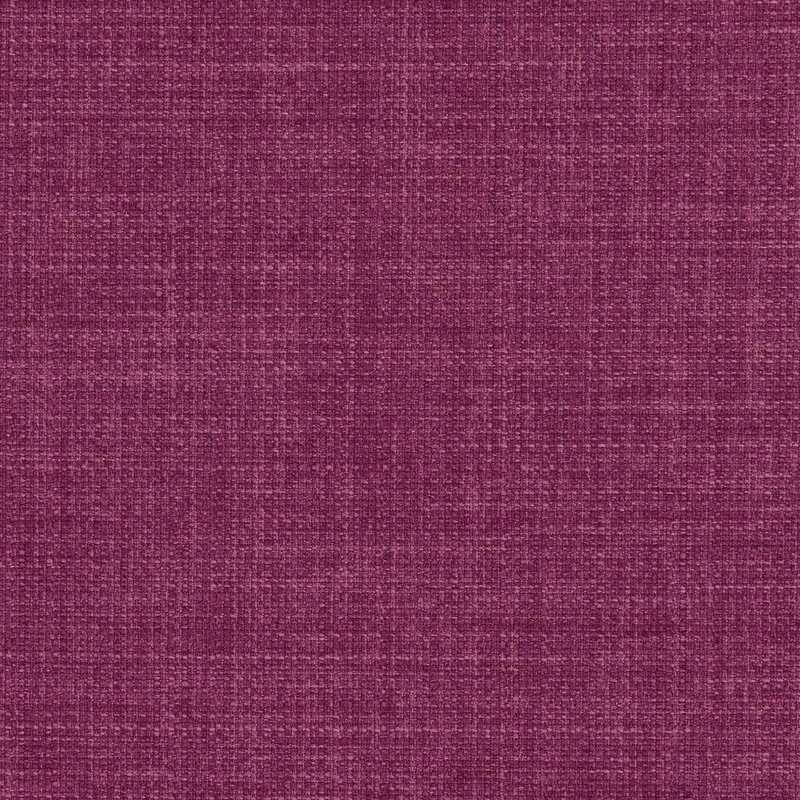 Choose from distinctive colourways in berry, teal, denim, citron and spice. Some prints almost look as if they are embroidered, with florals and fruits elegantly picked out on the fabric. 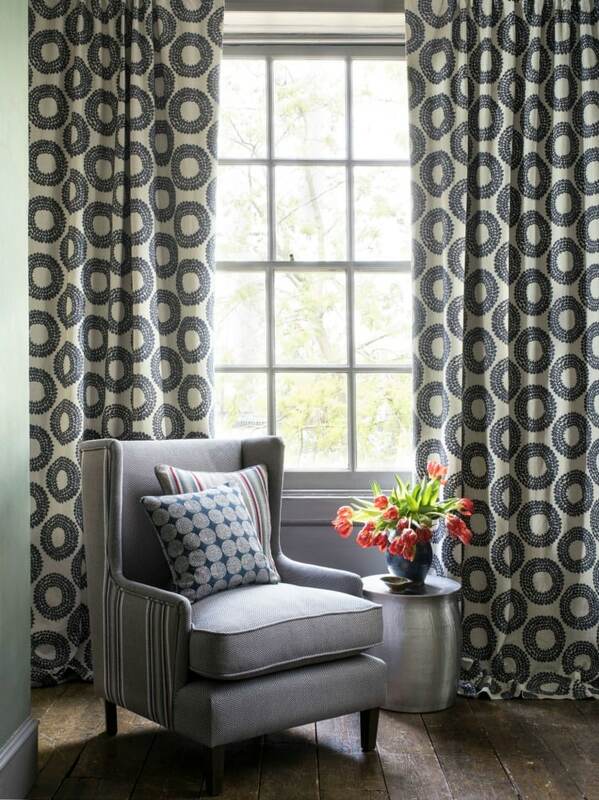 For a more contemporary feel, you can opt for stripes featuring blues and greys alongside brighter hues. 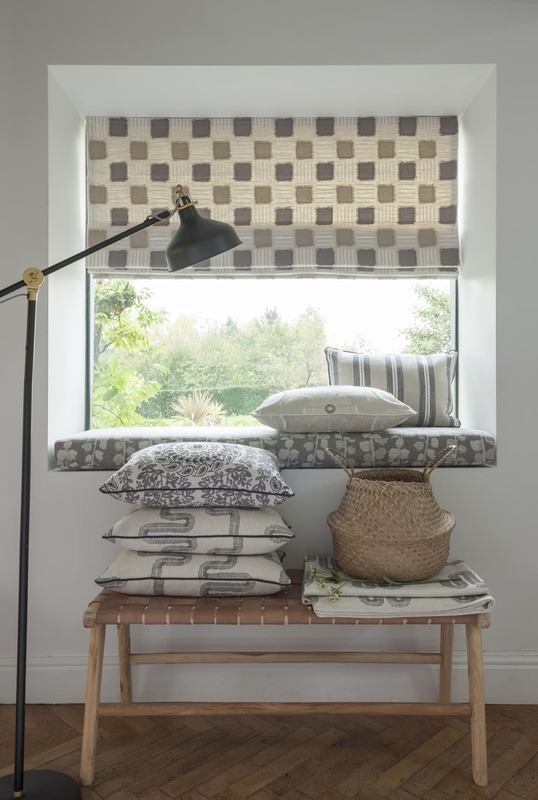 Fabrics from Clarke & Clarke are ideal for curtains, soft furnishings and roman blinds, adding a touch of luxury to your home. 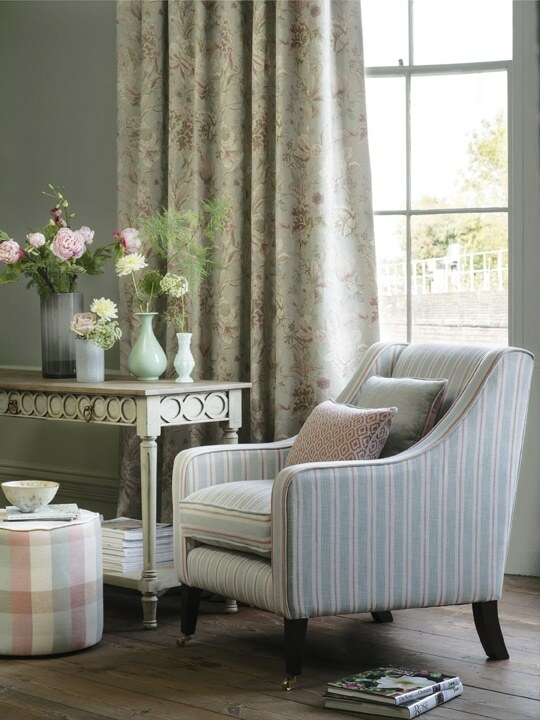 In their Castle Garden fabric Clarke & Clarke combine a relaxed English country style with a shabby chic feel. 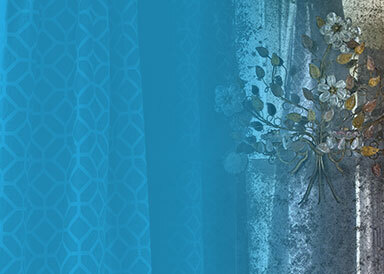 Large vintage flower designs evoke the trend for winter florals, especially when featured on a darker background. This collection also features check and diamond-shaped print designs, which work well in both contemporary and more traditional living spaces. 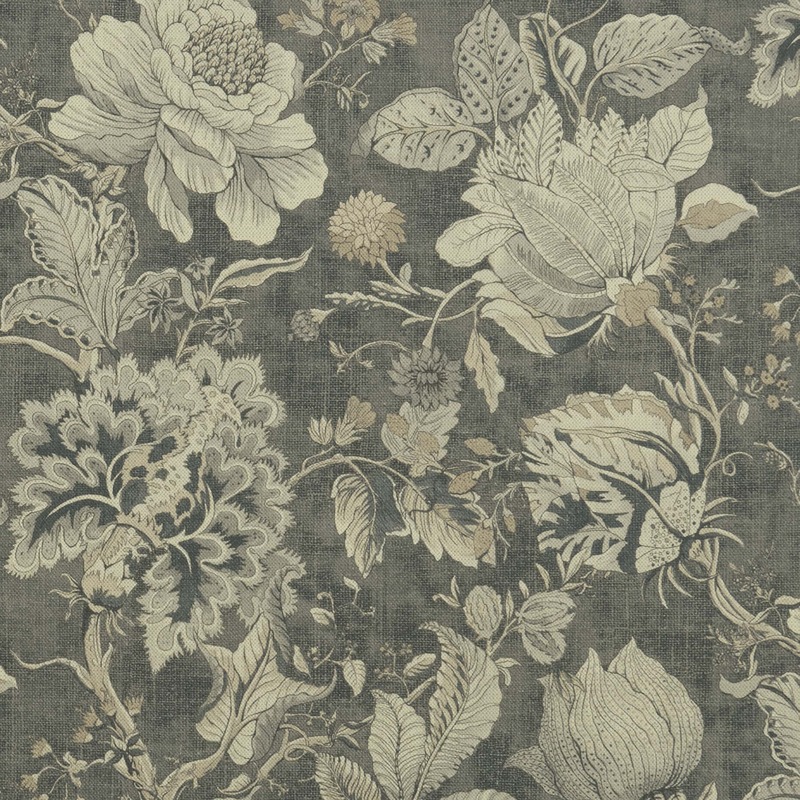 With the dainty floral patterns featured on Clarke & Clarke’s Halcyon fabric, you can bring the garden indoors. Pink and yellow combine with neutrals to create a calming influence, ideal for your bedroom curtains or living room blinds. 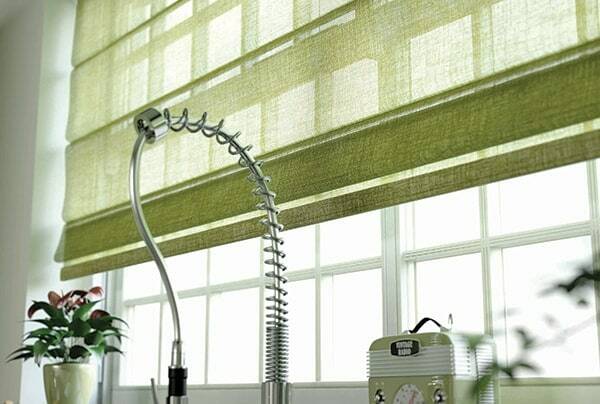 If you need help finding a fabric for blinds or curtains in your home, do get in touch with the Norwich Sunblinds team. We’d love to help! 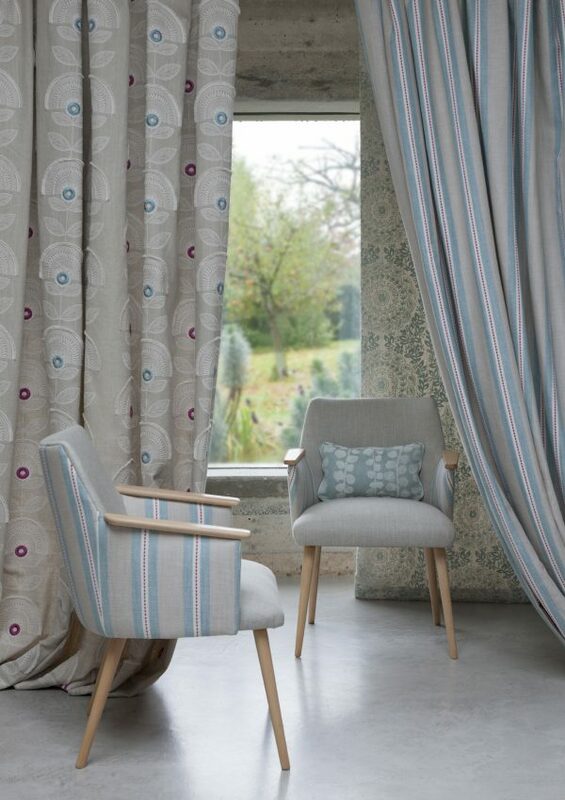 Linoso is a stylish plain fabric with a linen-look and is ideal for curtains and cushions. The wide selection of colours means you can find the right shade for your home. Why not combine with a decorative design from the Clarke & Clarke range. 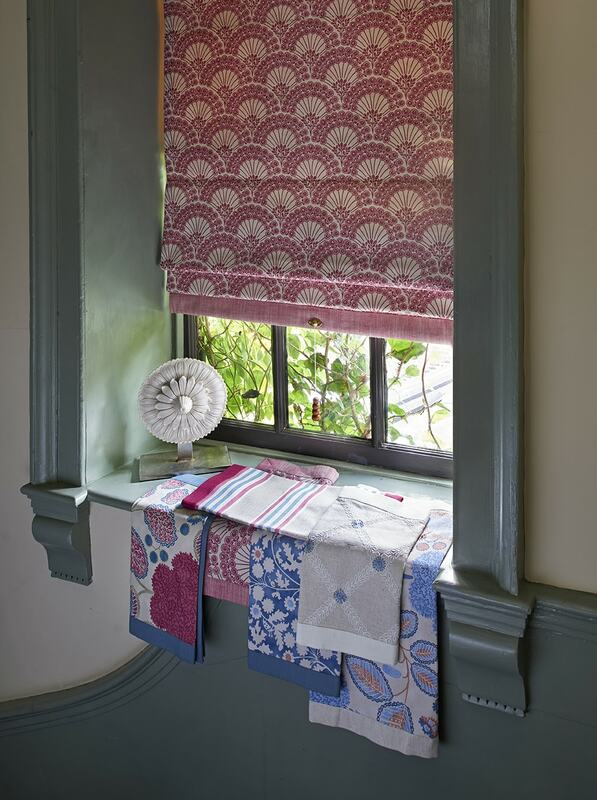 Here at Norwich Sunblinds, we can make soft furnishings to coordinate with your blinds and curtains. 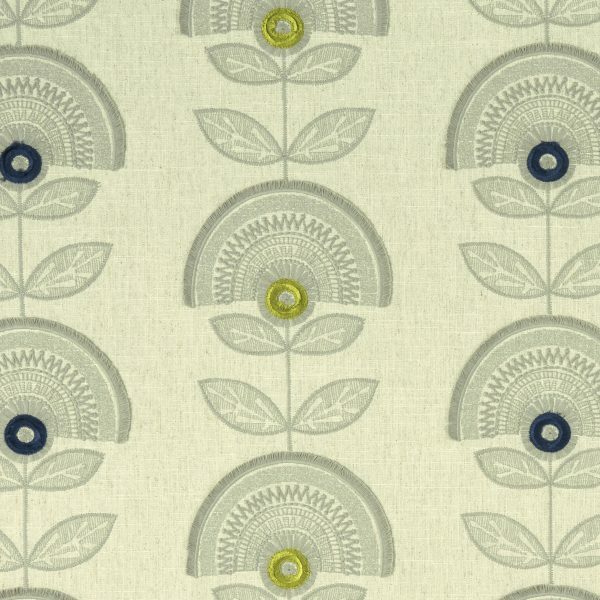 With a distinctly Scandinavian feel, Nordica offers chunky stitch effects and folkloric emblems. This collection is rich in texture from frayed yarn to linen embroidery. 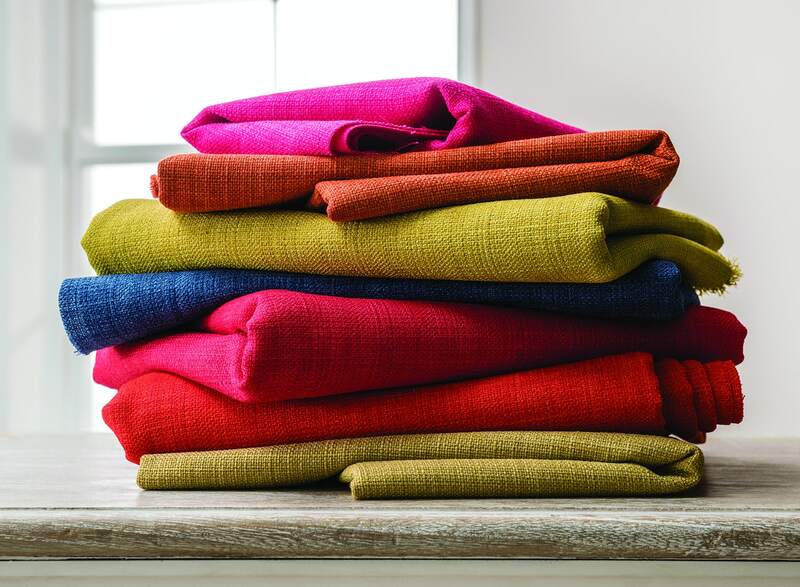 These fabrics work well all year round, however in the cooler months add in soft furnishings in contrasting fabrics such as faux fur and wool knits, to channel that cosy Hygge feel, which is all about enjoying the simpler things in life. 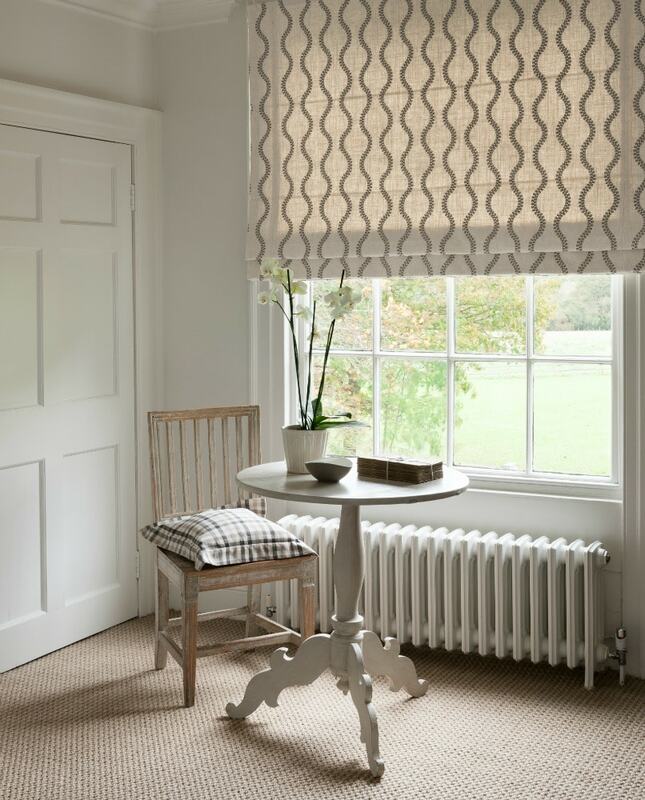 We do all the measuring up and fitting of your curtains and blinds, it all starts with an in-home design visit. The distinctive Amara print is inspired by tribal influences and Africa’s Savannah. 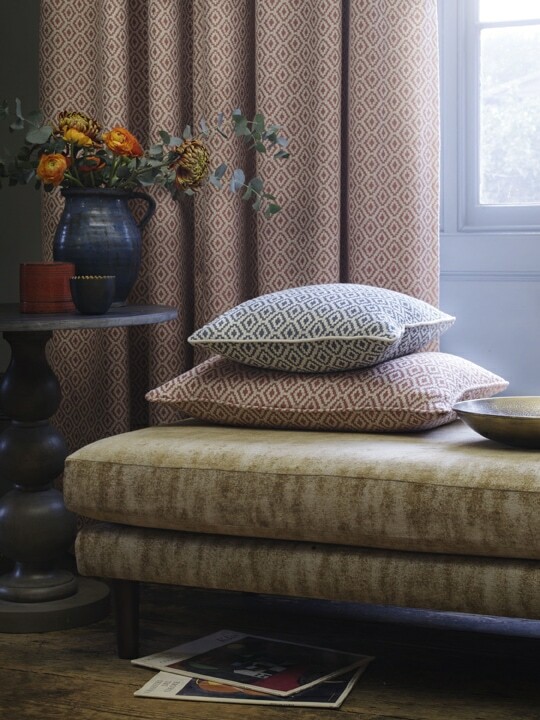 Featuring a mix of woven and embroidered fabrics, this chic collection is ideal for a contemporary home. 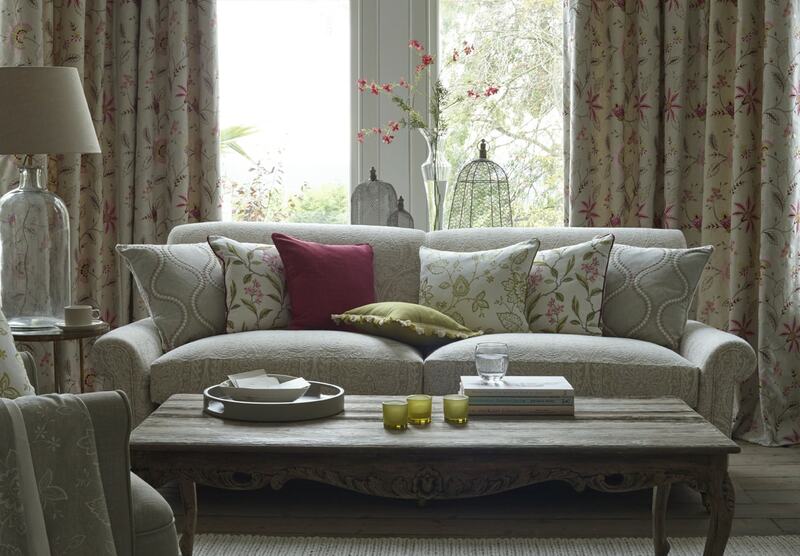 Why not get cushions to match your Amara curtains or blinds to create the complete look. Need style inspiration? Get in touch with the Norwich Sunblinds team today and we can help create your ideal living space. 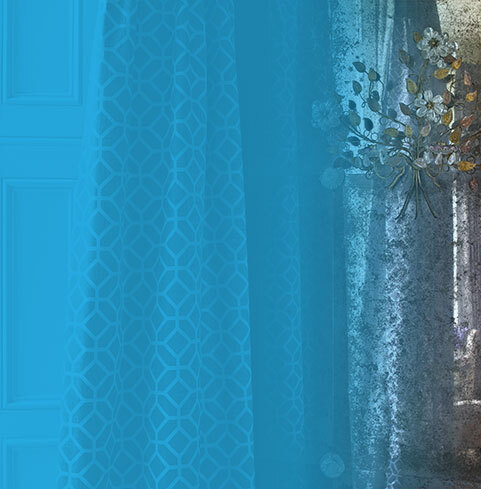 Whether you need curtains for the bedroom or living room blinds. Visit our showrooms in Norwich Lanes and Attleborough or arrange an in-home design consultation to discover what Clarke & Clarke’s elegant designs can do for your home.